X-rays are not a chiropractic treatment. They are a diagnostic tool used by our Weston chiropractors to view your bones and joints with clarity, and to some extent, the related soft tissues. X-rays are not done as a routine chiropractic office procedure at Windmill Health Center. 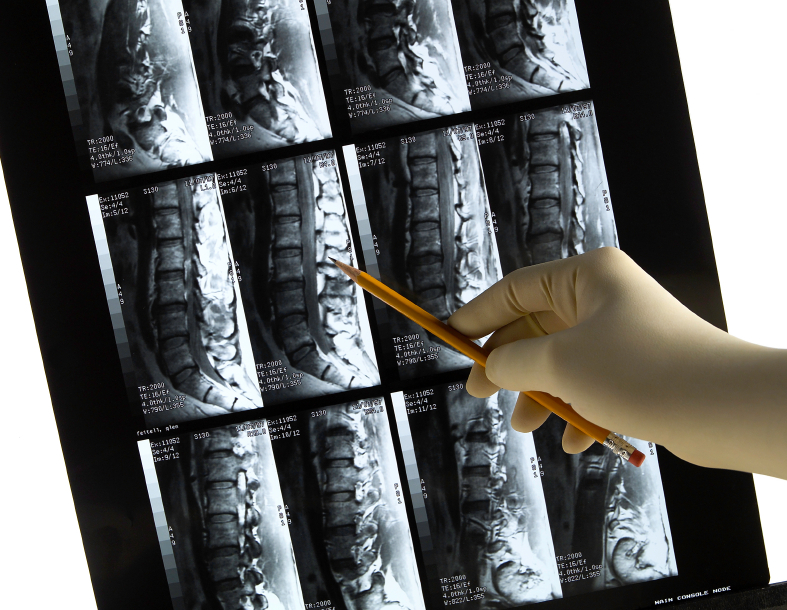 Generally, our Weston chiropractors use x-rays only when there are “red flags” indicating possible fractures, bone disease, degenerative disc or some other serious problems. Whether or not an x-ray is necessary will depend on your specific condition and the results of the chiropractic examination. If you have had recent x-rays taken prior to your visit to our Weston chiropractic clinic, please bring them with you. Our Weston chiropractors look at x-rays to evaluate the general health of your bones: determine whether or not you have any congenital anomalies (unusual shapes to your bones from birth), fractures, dislocations, and arthritic conditions, infections of the bones, or joints and tumors which would significantly alter the plan of treatment. If the patient has sustained a significant traumatic injury at any age. If the patient has experienced any type of trauma (even a minor one) if over age 50. For most patients over 70 years of age, especially if the patient’s history and examination suggests a possible bone disease (such as arthritis). If the patient has had long-standing pain that has not responded or resolved with previous chiropractic health care. If the patient has been in an auto accident and a fracture or dislocation is suspected. Windmill Health Center uses x-ray equipment that is inspected regularly and meets the standards of the National Radiation Protection Board. Additionally, a special type of x-ray film is used that dramatically reduces the radiation dose to you. The radiation dose to patients in the 21st century is a fraction of what it was only a few decades ago. The slight risks of radiation exposure are always compared to the potential benefit that will arise from the information our Weston chiropractors receive from your films. For example, in patients with a likely fracture or infection, the information from the x-rays is vital to determining the appropriate chiropractic treatment. I read this article and found it very interesting, thought it might be something for you. The article is called X-Rays and is located at http://www.windmillhealthcenter.com/chiropractic-services/x-rays/.